Toby Fox, the creator of the award-winning indie hit RPG Undertale is bringing the first chapter of Deltarune – an expansion of the series, set in a different world – to the Nintendo Switch eShop on 28th February. The announcement was made during the latest Nintendo Direct presentation in the form of a spoiler-free trailer filled with dogs. The first chapter will be available for free and allows players to create their own avatar, meet strange friends and jump into the darkness. To find out more, check out the official game site. 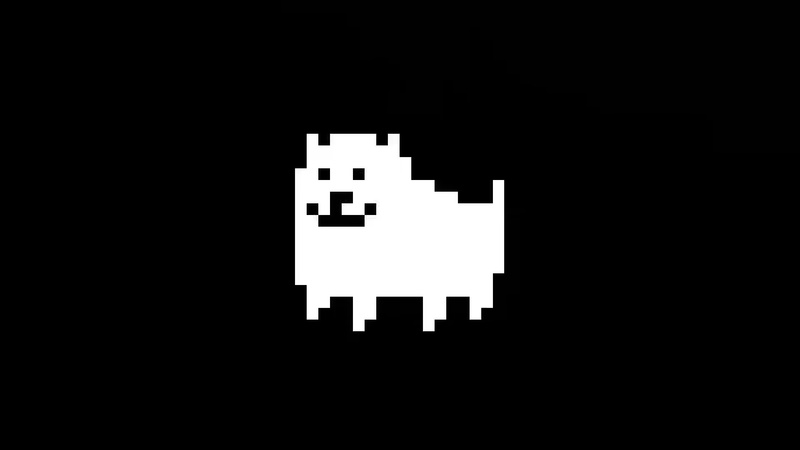 Have you played Undertale? Will you be playing the expansion of this series? Tell us below.